The mark of a great entertainer is one who can elicit a wide range of emotions from the audience. Recording artist Pat Garrett is such a performer. 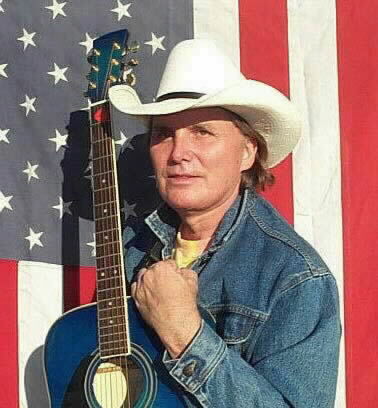 At any given moment at a Pat Garrett concert you can see members of the audience wipe away a tear during a tender ballad, roar with laughter by a humorous novelty tune, or brought to their feet by a soaring anthem. This talented singer, with a rich baritone voice, was signed by Polygram Records and achieved six nationally-charted Billboard singles. 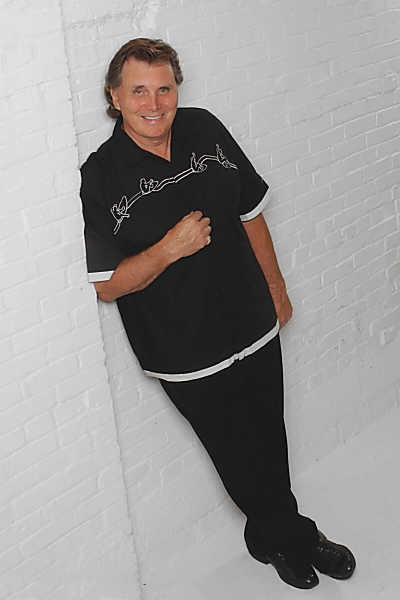 Also a prolific songwriter, several of Pat�s songs have received national attention. In 2003, his song �The Saddam Stomp� was aired coast to coast, hitting the Billboard charts, as Pat appeared in Country Weekly, Rolling Stone, and ABC News. Another song that hit the national airwaves was the very popular patriotic tribute "If You Love America", written in response to 9/11. Profits were donated to the America Red Cross, raising thousands of dollars for those who were most effected by the terrorist attack. His pure and simple ballad �In the Blue Mountains�, a tribute to his home state of Pennsylvania, received rave reviews and was a favorite of Grammy-award winning songwriter and nationally-syndicated radio personality, Bill Mack. On the lighter side, the hilarious "Monica Lewinsky Polka" (which "isn't really a polka", he laughs) was also a huge hit with audiences. And his song �Old Timers�, written about the lack of traditional country music on the airwaves, was lauded by Grammy-award winning songwriter, Hoyte Axton, and singer Tommy Cash, who also cut the tune. But this diverse singer/songwriter had another goal: to begin own music festival, which became a reality in 1994 in the form of the beautiful Pat Garrett Amphitheater. Nestled at the foothills of the Blue Mountains, this highly lauded venue has featured legendary artists like Merle Haggard, Johnny Cash, Waylon Jennings, George Jones, Loretta Lynn, and Willie Nelson to name just a few. On a recent trip to Nashville to celebrate the 78th anniversary of the Grand Ole Opry, another life-long dream came true as Pat was invited out on stage by country legend, Porter Wagoner, who asked him back to sing again on the Opry.